What is Tweio and why You need it? 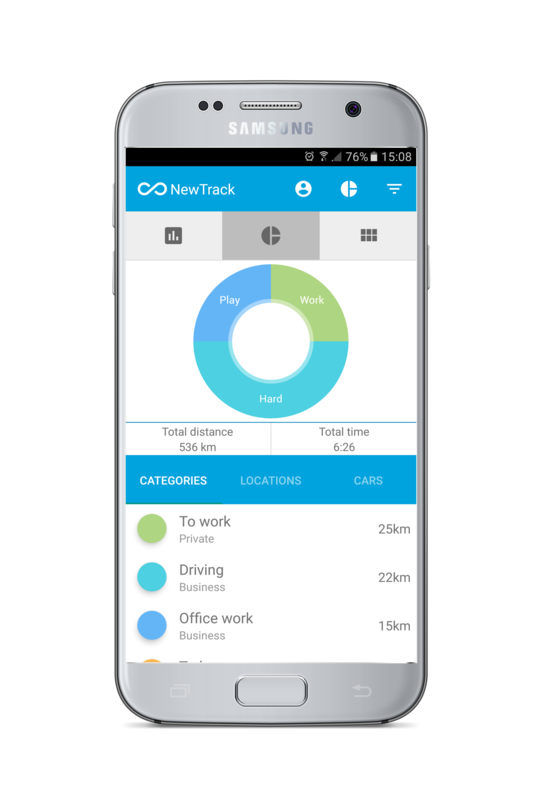 Tweio is an app that helps you monitor your daily working hours and activities. With this handy application you will be able to see and analyze where you spent time all day and what you did. Tweio helps you to rearrange and optimize your daily tasks, you will be able to log your deeds in different locations. After this you can organize them and evaluate your time schedule. You will be granted a lifetime early adopter access which contains the pro functions of the app.